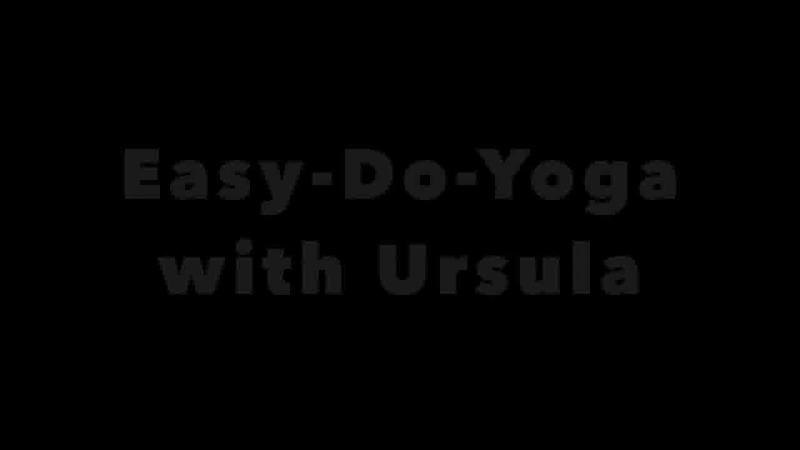 A simple twenty five minute relaxing evening routine This is for when you are going to bed to get your body relaxed, #relax, #openhipflexors, #lowerback, #deepstretches, #wellness #health #yoga #healthy #evening #routine #sleep This routine will help you get ready to go to bed in a relaxed mood. You will need to practice this routine first thing before you go to bed to end your day. End your day with me and you will feel better through your night. You will notice a difference on how you feel. you will feel relaxed. Stay tuned in whats to come. This video is aimed to end your day how it needs too. This is also a great evening routine anytime and anywhere not just in the evening. Get into the habit of doing this routine and you will see the improvements in your mood and well being.